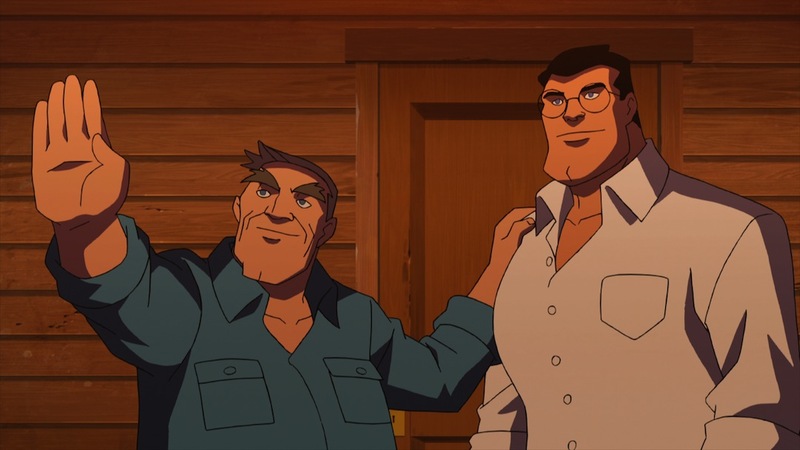 In Superman vs. the Elite (out June 12), Superman is played by George Newbern, voice of the character in the Justice League cartoon. He also played Superman in Superman/Shazam! The Return of Black Adam. Newbern has most recently been appearing on Scandal, but to me, he will always be the guy from Adventures in Babysitting. Warner Home Video provided the following question-and-answer interview with him. Q: Where do you start as an actor when trying to create a voice for Superman? GEORGE NEWBERN: I think you watch an actor like Jimmy Stewart in Mr. Smith Goes to Washington or It’s a Wonderful Life, and you try to find the humanity of an everyman like that. When I think of an All-American hero, I think of an actor in a role like that. And that’s what Superman really is — an American hero. Super powers are just ancillary. It’s that character, with all those principles and understanding, that’s who he is right there. Q: Are there any specific characteristics you believe are essential to the voice? GEORGE NEWBERN: I think I tried to portray a sense of trust and power and charisma for Superman. I think that’s what we believe Superman is. 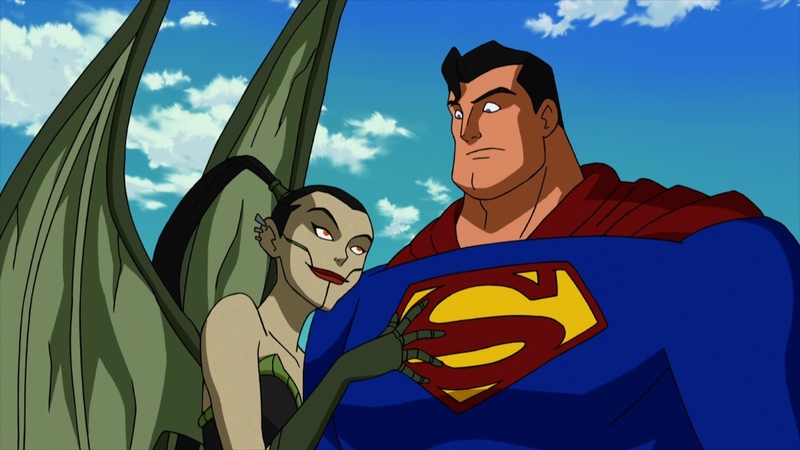 Q: You had a guest role on Private Practice opposite Tim Daly, the actor you replaced as Superman for the Justice League animated series. Did the commonality come up for discussion while you were on set? GEORGE NEWBERN: We laughed about it. I said something like “Thanks for being busy,” and he asked if I was having fun with it. We didn’t really compare notes … there was no secret handshake or anything. But there was an acknowledgment that we’re in an exclusive club. Q: Aside from Superman, do you have a favorite DC Comics character? 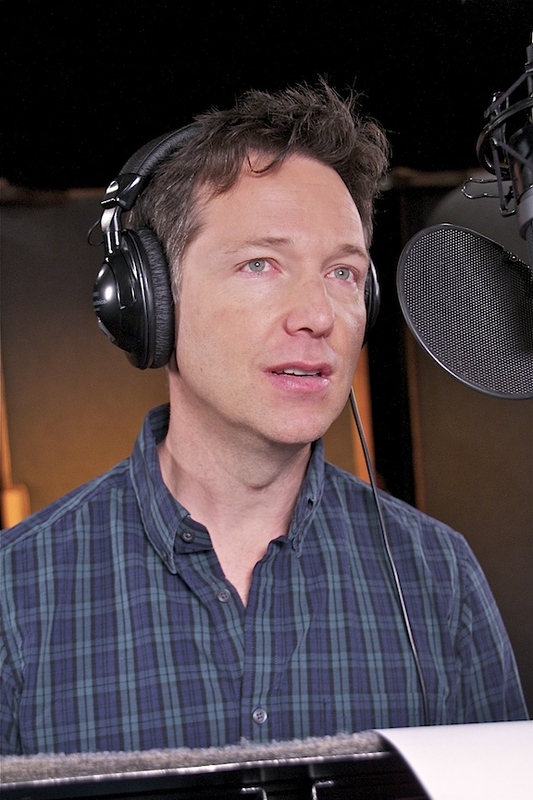 GEORGE NEWBERN: I like Flash a lot. He cracks me up. And always has something to say. Plus Michael (Rosenbaum) is hysterical. But all of those actors on Justice League were terrific — a really great group of people. We had fun with the core cast in the old days. Susan (Eisenberg) and Michael and Carl (Lumbly) and the gang. Then we had these rotating guest casts as the seasons went on, and it was insane to see who would come through the door of the booth. It was guys like John Rhys-Davies, Ed Asner, Powers Boothe, Mark Hamill. There were so many great actors. 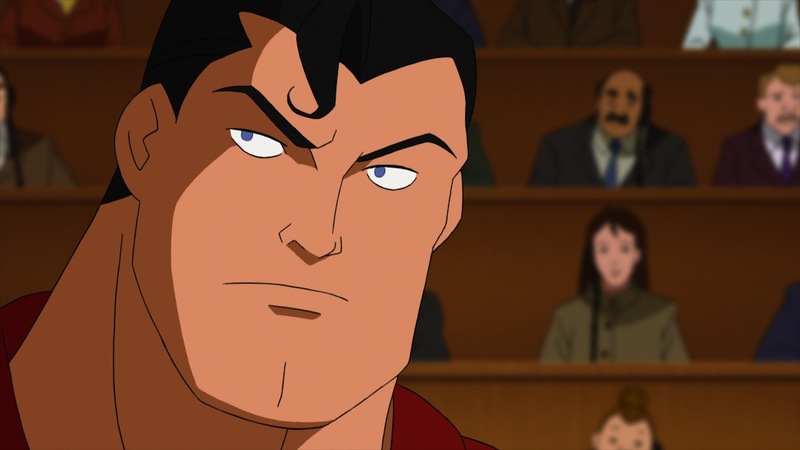 It was funny because I’d go to work on a TV series and I’d look at one of the series regulars and immediately realize, “Oh, he did a role on Justice League!” So it was fun. It was a lot like doing a little reader’s play every week. Q: What value do you see for comic books in society today? GEORGE NEWBERN: I see value in comic books, especially in terms of graphic art. It’s sort of old school and I think it gives people something tangible. Kids are reading things like e-books, and people are starting to forget that reading can be held in your hand and seen and appreciated. So there’s a tactile benefit to it. And the old style is a great way to tell a story. Things don’t have to be 3D or complicated. That’s where a comic book comes in — it’s a simple, 2D way to tell a story with great art and words. There’s a lot of value in that. Q: What are your children’s impressions of you voicing Superman? GEORGE NEWBERN: Since I’ve been doing it so long, my two younger children, when they are asked, are quick to say, “My dad is Superman.” That’s the first thing they knew, the first thing they told the other kids at school. Forget about the other 93 things I’ve done. To them, the coolest thing I’ve ever done is to play Superman.